An alcohol-free peel-off mask that infuses skin with vital moisture while gently removing old surface cells to reveal a brighter, more vibrant complexion. 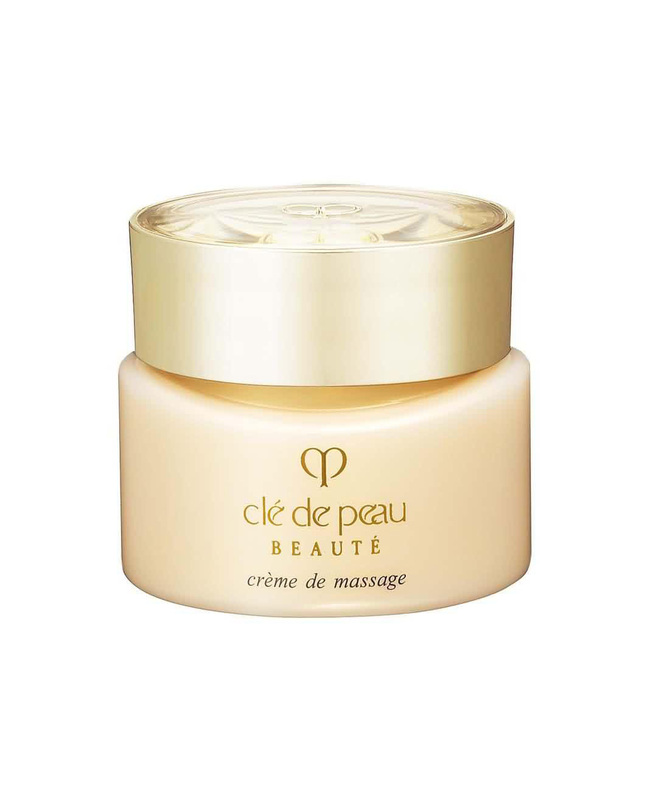 ●Moisturizes skin for a smoother and visibly younger complexion. ●TN Complex keeps skin moist and supple. 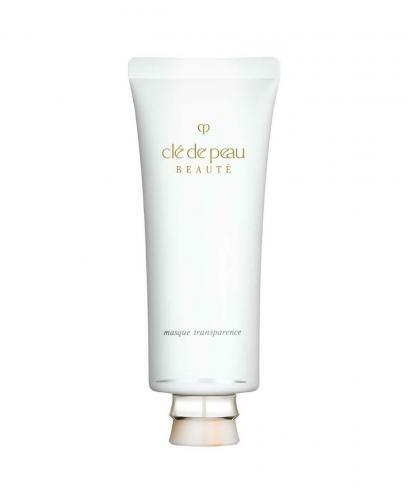 ●Apply once or twice a week after cleansing and balancing skin. 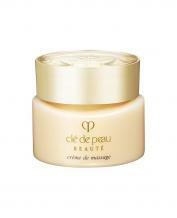 ●Squeeze approximately 3cm (1.2 inches) of mask onto fingertips and apply to face, beginning with the cheeks. Smooth over the rest of the face, avoiding the eye area, lips and hairline. ●Wait approximately 20 minutes until mask dries and no longer feels sticky to the touch. Peel mask off, starting at the forchead and working downward.